We want everyone in the school to enjoy their work and play without fear of disruption or bullying. Our expectations are high and we insist on extremely high standards of behaviour and attitude from every pupil. All pupils have contributed to our ‘Statement of Shared Values’ and the agreed supporting School Rules. Our ethos is underpinned by our 5 values - PRIDE. At Snape Wood, we take 'PRIDE' in everything we do..
•Sustain an environment which is welcoming, caring and supportive of school and wider community. •We passionately believe in developing a life-long love of learning within an inspirational and inclusive environment. 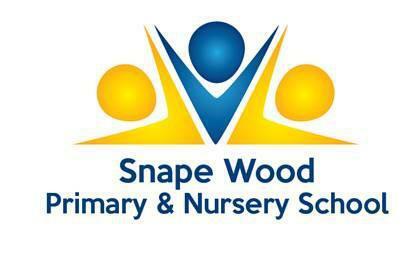 •Snape Wood is a warm and friendly place of co-operation, equality and respect. •Providing a stimulating learning environment to encourage investigative and meaningful engagement with the learning process. Be kind and caring and sensitive to each other’s feelings. Move around the school, both inside and out in a considerate way. Try to remember and include everyone. Try to be truthful, even when it is difficult to do so. Respect things which belong to someone else. Remember that honesty means not cheating ourselves or other people. Work hard and not give up, even when it feels tough. or embarrassed if they do. Aim to be independent and confident and to make good progress. We value being part of a School Community. Wear our school uniform with pride.